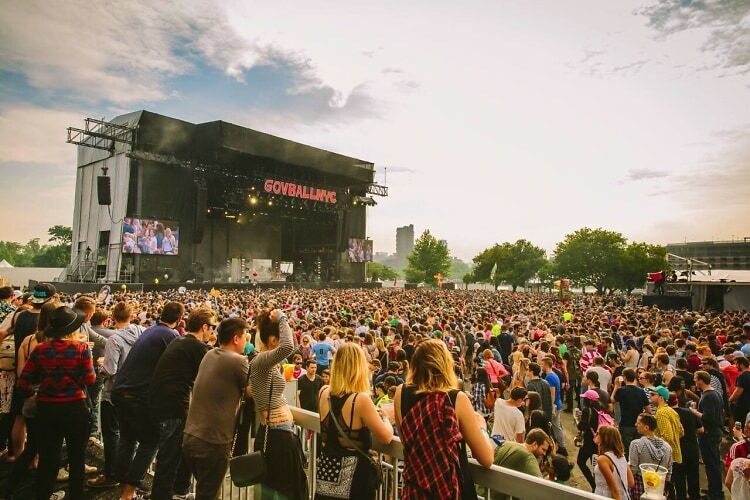 Why spend approximately one million dollars on Coachella this year when New York City's very own Governors Ball has a lineup to trump any old desert shindig. Sure, Coachella has Guns N' Roses, but Gov Ball 2016 has KANYE, The Strokes, The Killers, Death Cab for Cutie - isn't your inner high school emo kid just dying? Plus Beck will be there so there might be a whole bad blood Kanye feud live on stage! Get tickets HERE and check out the full lineup below!